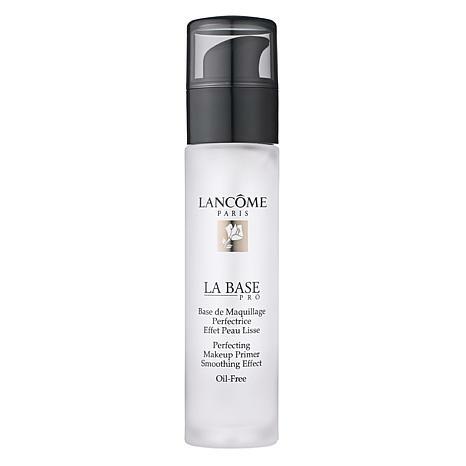 Give your complexion a beautiful air-brushed look with this amazing, oil-free makeup base. Inspired by makeup artists, the primer creates a smooth, radiant and long-lasting canvas for a more perfected makeup look. Great for all skin types, the mattifying formula feels comfortable on your skin and helps control shine. You receive a .8 oz. bottle. 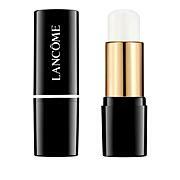 Exclusive Lancôme Elasto-Smooth™ technology forms a silk-like network on skin to create a soft-focus effect, like a filter on a camera lens. 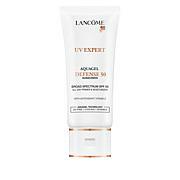 Temporarily refines skin's texture and diffuses light to visibly reduce the look of imperfections. 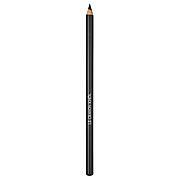 Contains silicons and emollients that create an even canvas for foundation. Color stays true and vibrant for a radiant, air-brushed look all day. Skin looks and feels satin-soft; never greasy. Made in USA or France. I tried this based on the reviews I read online and was not disappointed. First day I tried it I came home end of the day and family said you look fresh as a daisy! The only difference was this product. Really like it. Love their pink toner too. Have used that for years. After researching many different primers I decided to buy this one without ever trying it previously. I am 100% loving this primer! It goes on like pure silk and your face feels like it too! I put this on at 6:00am and by 5:30pm my makeup was still perfect. I definitely recommend this to everyone.. You will not be disappointed. I love this product. It keeps my makeup flawless and my makeup lasts all day. This product is so easy to use and it works great under my foundation, a winner for me!